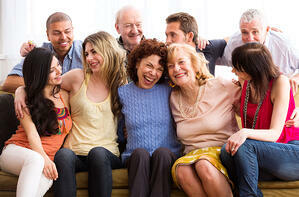 There are roughly 70 million baby boomers currently living in the United States. In general, baby boomers are employees who are at or near the age of retirement. Among the expenses and challenges baby boomers face (or will be facing soon) are the rising costs of Medicare. A CDHP paired with an HSA can alleviate at least some of these concerns. 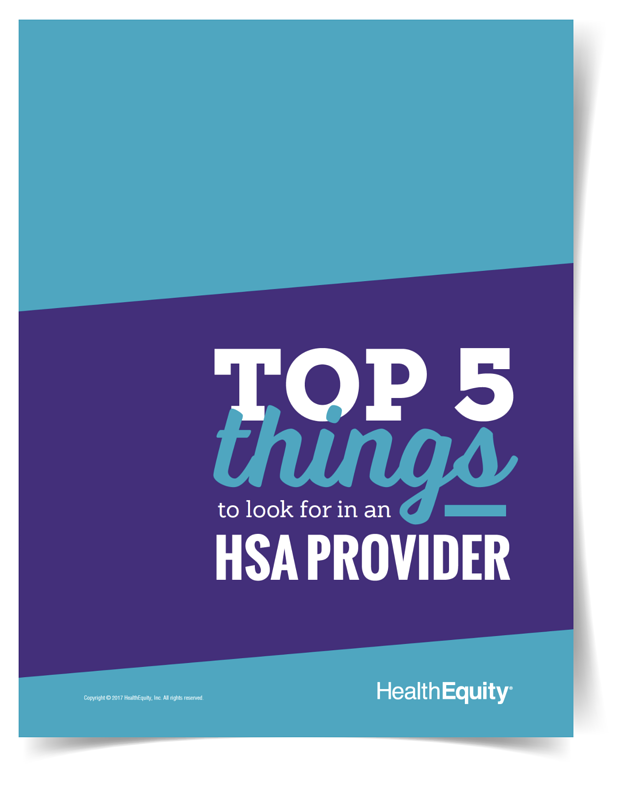 An HSA is a tax-advantaged way to both save for retirement as well as pay for current and future qualified medical expenses, including Medicare premiums. A CDHP mindset for baby boomers could include researching possible future medical expenses and saving for those costs as well as staying active as they continue to age and getting annual preventative medical exams. Generation Xers have a lot of influence. Forbes notes that Generation Xers own 31% of the purchasing power in the U.S. When it comes to healthcare for Generation Xers, there are, in general, two reasons a CDHP can work for them: First, there are the increasing costs of healthcare that arise with age. Second, many Generation Xers have a spouse or children who can also take advantage of the benefits of a CDHP paired with an HSA. The Milliman Medical Index found that in 2018 “a typical family of four insured by the most common health plan offered by employers” averaged $28,166. A CDHP paired with an HSA may help to alleviate some of those costs and help Generation Xers save for current or future medical costs as well as for retirement. This fact means millennials, more than any previous generation, must not only concern themselves with current medical expenses, but also medical expenses in retirement that could reach into their 90s and beyond. A CDHP paired with an HSA may be one of the best ways for millennials to plan for both current and future medical expenses. With an HSA, unused funds automatically roll over every year, all the way to retirement and beyond. When millennials start saving now with a CDHP, they are putting themselves in a position for a potentially better retirement. A CDHP can help all generations of your employees potentially prepare for future medical expenses and meet the unique needs they have as they prepare for retirement. 1 HSAs are never taxed at a federal income tax level when used appropriately for qualified medical expenses. Also, most states recognize HSA funds as tax-free with very few exceptions. Please consult a tax advisor regarding your state’s specific rules. In addition to restrictions imposed by law, your employer may limit what expenses are eligible for reimbursements. It is the members' responsibility to ensure eligibility requirements as well as if they are eligible for the plan and expenses submitted.